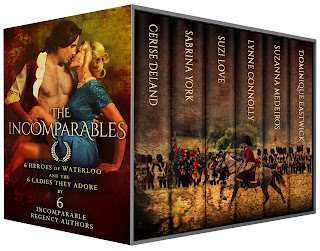 The Incomparables: 6 Heroes of Waterloo and the 6 Ladies They Adore This limited edition box set includes 6 scorching romances that commemorate the 200th anniversary of the June 18, 1815 Battle of Waterloo. 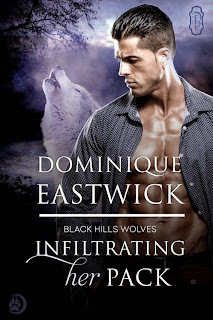 Coming June 18th from bestselling and award winning historical romance authors Cerise DeLand, Sabrina York, Suzi Love, Lynne Connolly, Suzanna Mederios and Dominique Eastwick. In a world gone mad, where little remains but a vast wasteland of sand, the leader of a troop of roving warriors welcomes a brave young woman into his midst. 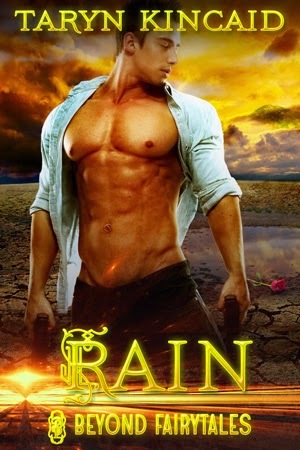 Much as he burns for her, Major Clay Worthington swears to keep his distance from the mysterious woman, so sensitive even the stinging rain can wound her. Rosina Brierly is besotted with the formidable soldier and will gladly trade her life for one torrid night of blissful passion in his arms. 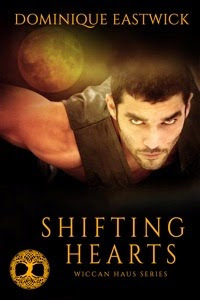 Excerpt: Does the major ever feel lust? Does he covet a woman’s touch? He never gave any sign he did. Too aloof and austere, too remote from the simple emotions of mere mortal men. The Wiccan Haus is almost back here is the first new cover!!!! For more information about the Wiccan Haus sign up for their newsletter here. So here they are including those coming soon.